Make the most of summer by giving your home a summer vibe with a cheery, beach themed fireplace mantel with a seashell garland. 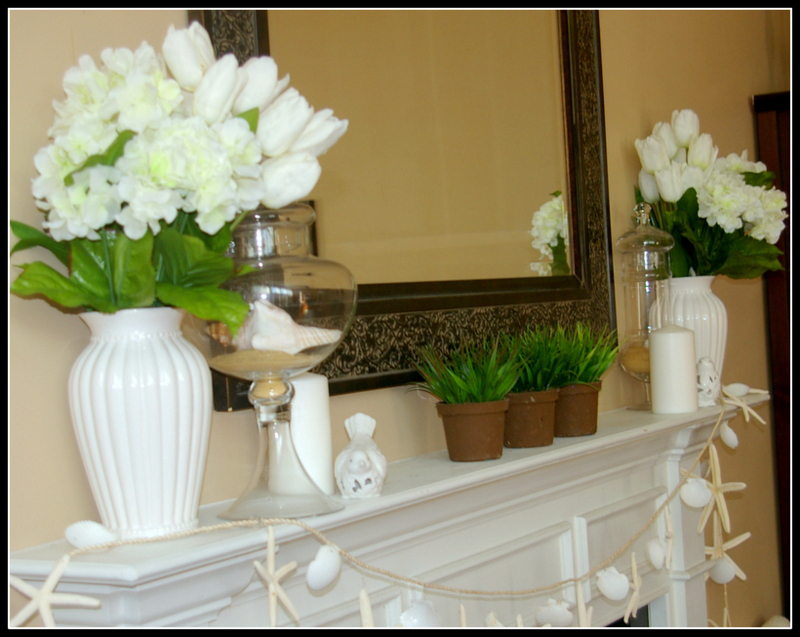 A couple of glass apothecary jars filled with sand and shells, white summer flowers in graceful white vases, white pillar candles and three little pots of grass adorn this great summer mantel. But what really makes it special and pulls it all together is the seashell garland! 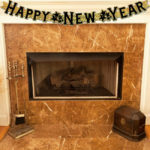 The seashell garland in these mantel photos was purchased at a Homegoods store, and similar ones are available through Amazon, but you can easily make your own with favorite vacation souvenir seashells. Or get the seashells of your choice at a craft store. Stick with just one or two types of uniformly sized shells. 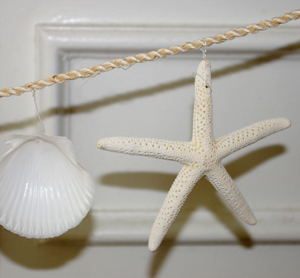 The garland above, for example, has scallop shells and star fish, but a garland of sand dollars and star fish or of all sand dollars would also work well. Space the shells evenly along the rope or cord. Swank it up by using a white silk cord instead of a rope. Use satin or organdy ribbons to attach the shells instead of twine, sting, or raffia. 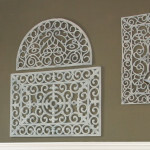 If you want to up the wow factor, consider adding white “pearls” from a craft store. 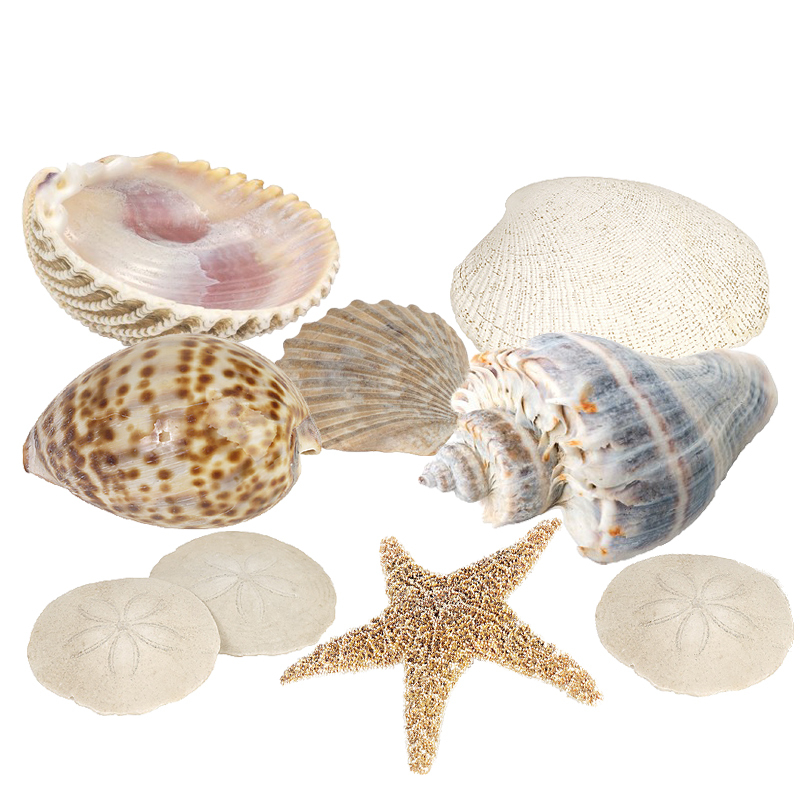 Use a wide variety of colors, shapes, and sizes of seashells. The more shells the merrier! 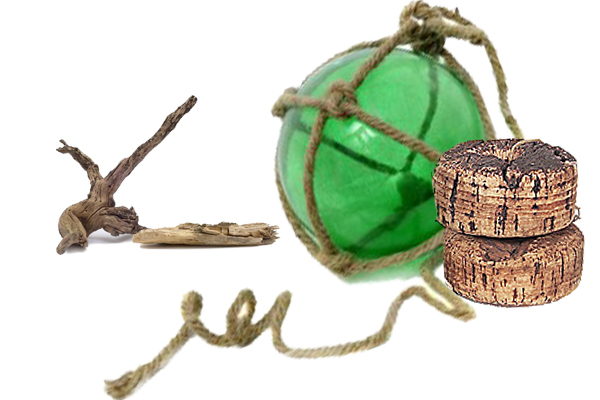 Create more dimension by mixing in small pieces of driftwood, fishing net corks, or rope-wrapped glass buoys. Attach the shells and other features with twine or raffia. Consider hanging shells or objects from irregular lengths of twine or raffia. 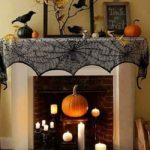 Lay out the rope, shells and any other ornamentation you want on your garland to determine number and placement. 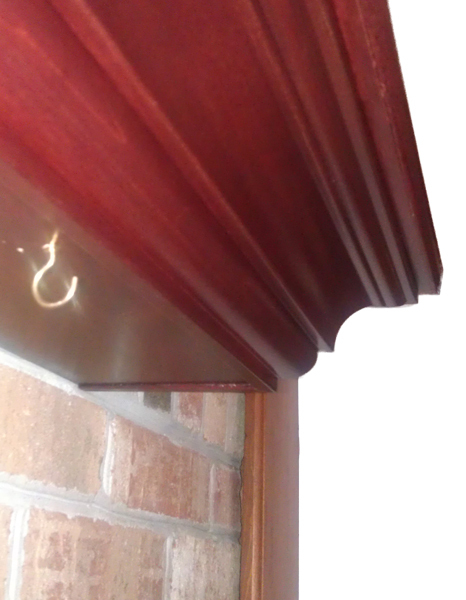 To drill holes in seashells, put a piece of masking tape on the shell in the spot you want to drill. 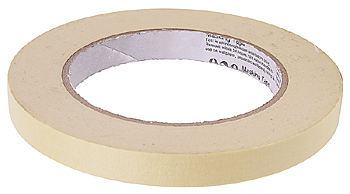 The masking tape will help keep the shell from shattering as you drill into it. 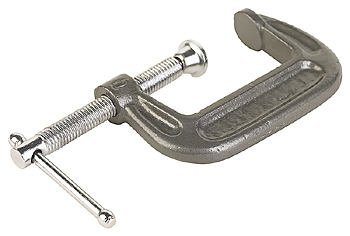 Clamp the shell securely to hold it while you drill. 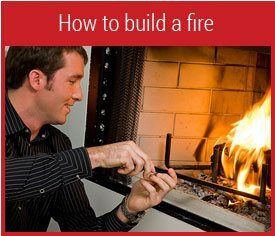 Use a dremmel tool with a small bit. Don’t push too hard; let the drill do the work. Allow the bit to cool before you do the next shell. 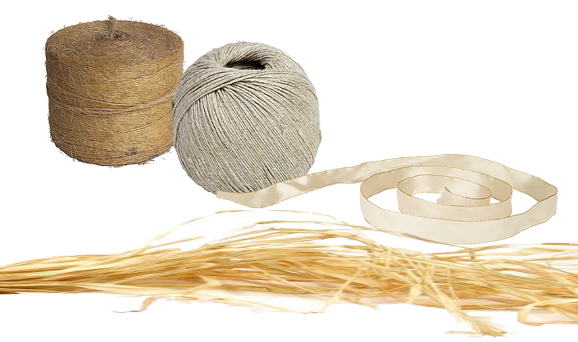 Use string, twine, ribbon or raffia to attach each shell to the rope. If getting it through the holes in the shells is a problem, use nylon bead stringing thread or mono-filament fishing line. 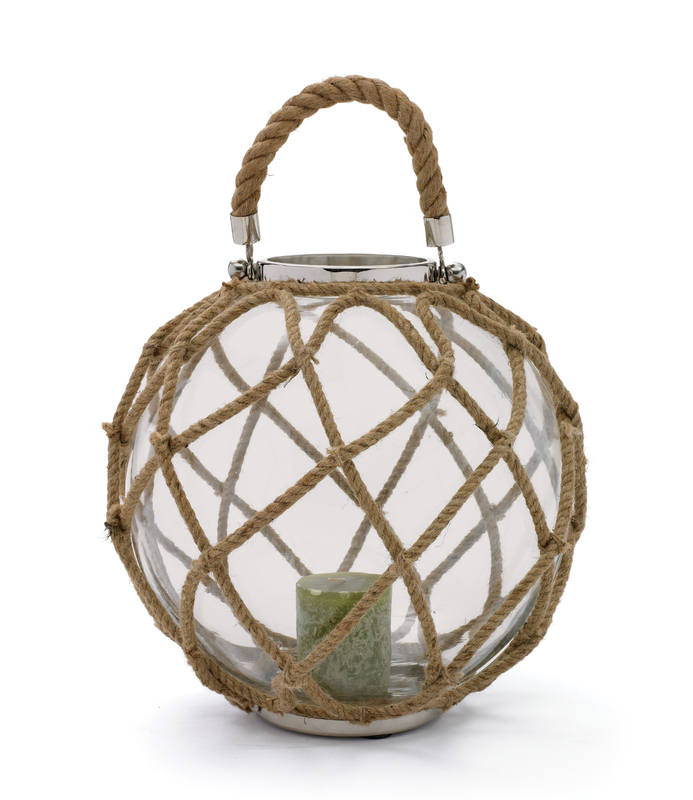 The 14-inch glass Buoy Lantern Fireplace Candle Holder, set on the hearth or inside the firebox of an unused fireplace, continues the beach-y, summer theme of your seashell garland adorned mantel. 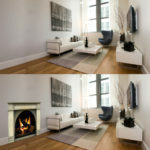 Plus, it keeps an unused, empty fireplace from being just an empty hole in the summer! 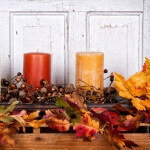 Light a candle to add firelight to your hearth without adding heat. 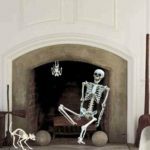 Last updated by Susan at October 17, 2016 .